Help your patients understand what chronic dry eye is, its common causes, and the relief you and Lacrivera can provide. To view pricing, please login or create an account. 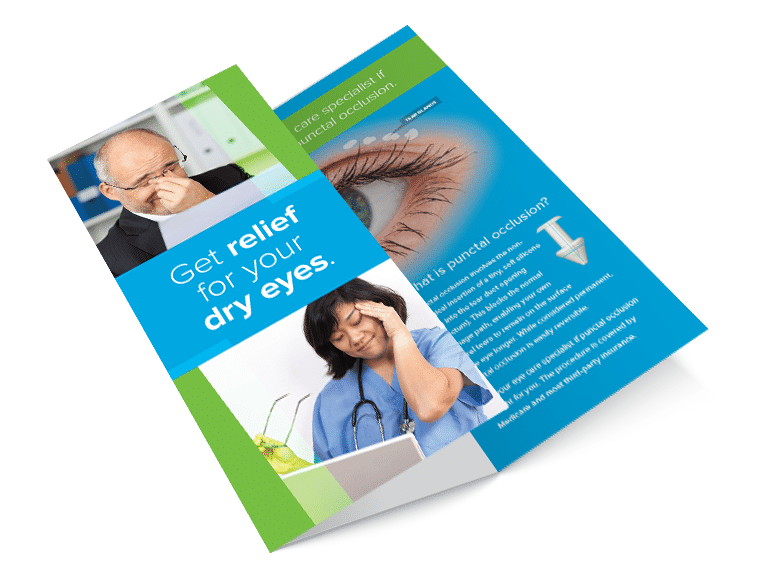 Intended for display in clinic waiting areas and exam rooms, Lacrivera’s dry eye patient brochure gives a clear and concise explanation of chronic dry eye, its causes and treatments. Shrink-wrapped in packs of 20; limit 3 complimentary packs per order. © 2018 Lacrivera, a division of Stephens Instruments. All rights reserved.